Tesla Powerwall 2 and Backup Gateway. Image: Tesla. Tesla is launching hardware in which adds backup power capabilities to its Powerwall domestic battery storage system for the first time in Europe. The addition of the new Backup Gateway 2 will make the Powerwall uninterruptable power supply (UPS) enabled, allowing it to provide backup power in the instance of a power outage. The company said today that the hardware is launching initially in the UK, marking the first time Tesla battery systems have had this capability in Europe. Homes and small businesses with solar installed will benefit the most from Powerwall. A traditional solar system will shut down during an outage to prevent any power from going back into the grid. However, Tesla’s new tech manages the grid connection and allows solar to continue operating during an outage. Each Powerwall battery provides up to 13.5kWh of usable energy, which can be monitored when linked up with the Tesla app. When paired with solar, Powerwall has the potential to run a home indefinitely as it can continue to recharge. Powerwall also stores energy for use on a daily basis. It can smartly charge and discharge based on the time and price of energy to reduce energy bills. The home storage energy market appears to be of growing interest, evidenced by recent activities from energy majors Shell and - in the UK - Centrica. It was announced last week that Shell is to acquire German battery storage manufacturer sonnen, less than a year after making an investment in the company. In the same week, Centrica suggested that locating domestic batteries alongside rooftop solar could enable more than 4.5GW of flexible power capacity for the UK. When residential batteries first hit the market, many were not designed to provide a backup power function. 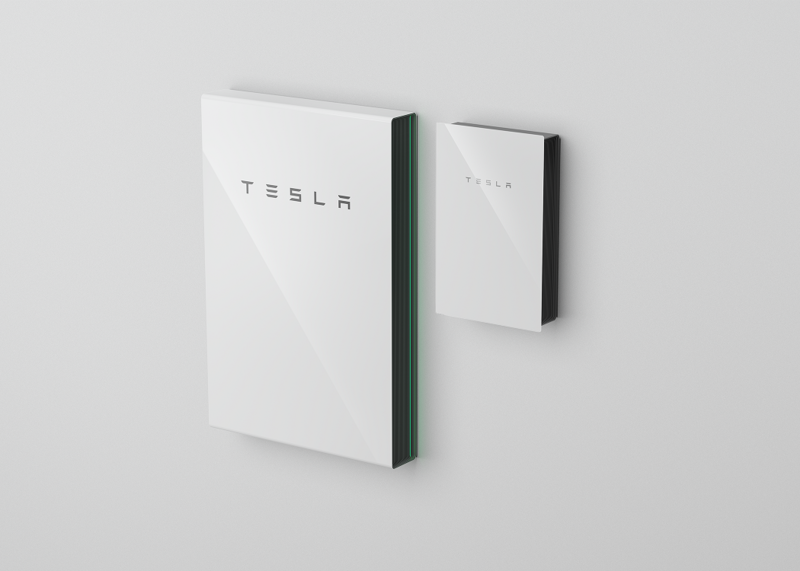 Tesla launching a new version of the Powerwall with the Backup Gateway 2 may be an indication of where residential energy storage may be heading as the technology continues to rapidly develop and costs continue to fall. In an email to our sister site Energy-Storage.news, a Tesla spokesperson said: “Rolling out in the UK this month, our new Backup Gateway 2 for Powerwall will enable a number of significant new features here and around the world for customers.